Food preservation is something that is very important in the history of mankind. Man has been working to preserve foods for as long as possible since the very beginning. Eating is about survival and being able to hang onto certain foods longer made things easier on the cultures of the distant past. Even in modern times, people seek out the best food preservation methods that can help them to avoid being wasteful. The history of food preservation is very interesting overall and is worth looking into. If you want to gain a deeper appreciation of food and what it took to preserve things in the past, then you should continue to read on. The overall history of preserving food will be examined and the different methods will be discussed. It just might give you a deeper understanding of how it was many years ago and how fortunate people are now to have things so easy. The problem of rotting food has been an issue for mankind dating all the way back to the first people. Food is only going to stay edible for so long. Eventually, it will wind up rotting and it will not be able to be consumed. In ancient civilizations such as Rome, people would use salt as a preservative to try to extend the proverbial shelf life of foods. The results were mixed back then and foods would often spoil very quickly. It made life difficult for marching armies as they were forced to subsist on dried meats that were not cured to a fine degree. It wasn’t until the time of the infamous Napoleon that big strides were made in the preservation of food. Napoleon had grown frustrated at how difficult it was to keep food for longer periods of time so he tasked people with devising new methods. A French chemist by the name of Nicolas Appert determined that airtight containers were the solution. He realized that these containers could keep the food from rotting if used properly. It wasn’t until the days of Louis Pasteur that the reason for the rotting food would be determined. Five decades after Appert urged people to start using airtight containers, Pasteur figured out that the rotting was due to the presence of microorganisms. This line of thought wound up leading to the advent of canning. It is an interesting time for the history of food preservation. Even the ancients used to preserve food in primitive ways. Their abilities to keep food for long periods of time were severely limited but they were very clever, all things considered. Ancient cultures would let food dry by setting it out in the wind and letting the sun dry it out. This would remove the moisture and it would allow the food to last longer before spoiling. Even if they did not understand the reason for the spoiling of the food, they were able to devise a method to extend the life of the food, so to speak. Moving forward in time, you will see that different cultures had different methods for preserving food that worked for their particular situations. In the eastern countries that had hot temperatures to deal with, they would wrap food in dried leaves and then bury it in the sands. This would dry out the food so that it could keep for longer periods of time. The Native Americans had their own methods for food preservation. They would intelligently use smoke from fire to dry out foods such as fish, various meats, herbs, and vegetables. The Native Americans were able to extend the life of their food supply substantially by using these methods to their full potential. Tribes of people living in the arctic regions would make use of the natural freezing temperatures to help store meats from hunted game. Throughout the history of food preservation, you will see that people used the means that were available to them. They did not know the reasons why the food would rot but they understood how to stop it as best they could. Methods of food preservation would continue to grow from this point, allowing man to keep food for longer periods of time and helping civilization to thrive. The intelligence of the people of the past should not be underestimated as they were masters of their own environments. It is remarkable to look at the progress of food preservation over the course of human history. The history of food preservation is very intriguing and you can see that humanity made had a massive leap over the last several hundred years. Primitive preservation methods have given way to complex food preservation techniques. People can now store food for longer periods of time than ever before. In the earliest times, humans were simply cooking food with fire and had no preservation methods. This gave way to sun-drying food to try to help it last longer. It wasn’t until 600 CE that jam preparation was discovered. 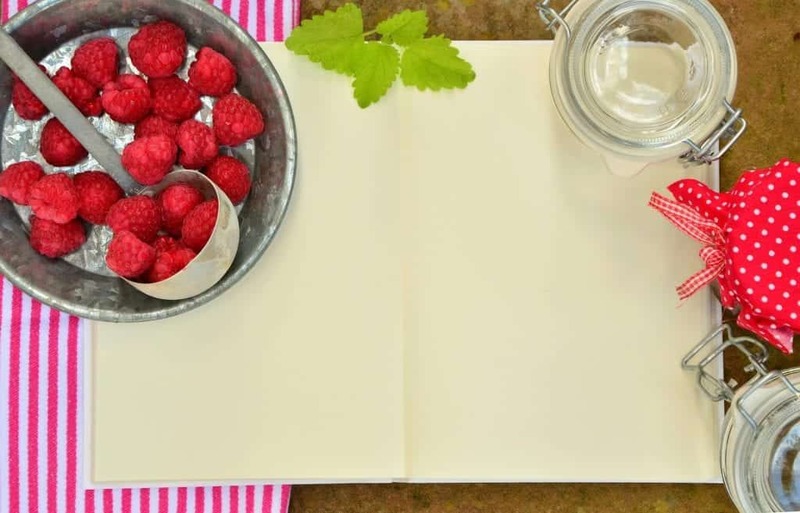 Take a look at the preservation methods below and their associated time periods to get a better understanding of the history of food preservation. Modern food dehydration has come a long way. People can make use of convenient food dehydrator units to help their food to keep for a very long time. It will allow you to preserve vegetables, fruits, grains, and so much more. 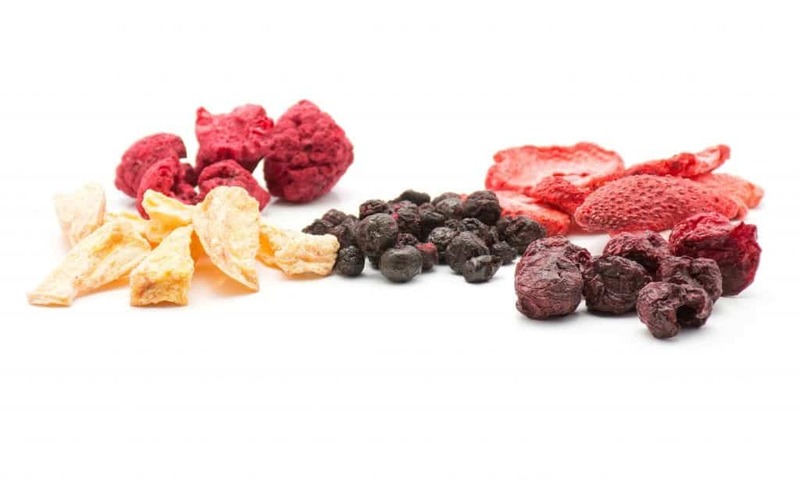 Foods can potentially last for years when stored properly after they have been dehydrated. Humanity continues to grow and develop new methods for food preservation.In the future, there may be even more advanced ways to store food and keep it as fresh as possible. 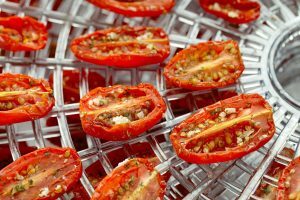 Modern food dehydrators are so convenient to use that it can be hard to imagine something even more handy. If the ancestors of humanity were to see such a device, they would marvel at it. History will continue to advance, though. What marvels will the future of food preservation hold?